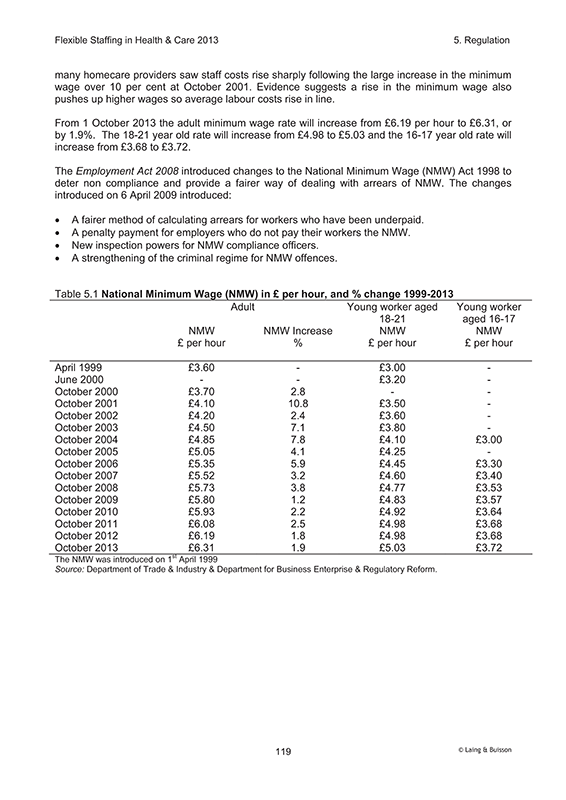 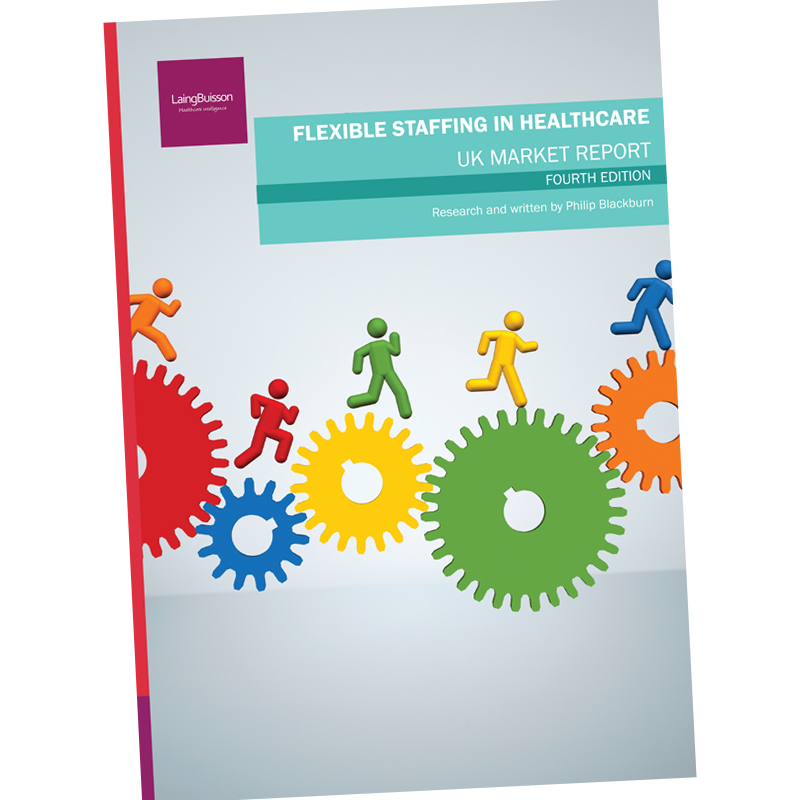 This report brings together key statistics, trends and analysis on the role of flexible staffing services in UK healthcare markets, covering temporary placements provided by commercial recruitment agencies of: Nursing Staff/Doctors/Allied Health Professionals/Health Scientists & Technicians/Health Care Assistants/Social Workers/ & Other Social Care Workers. 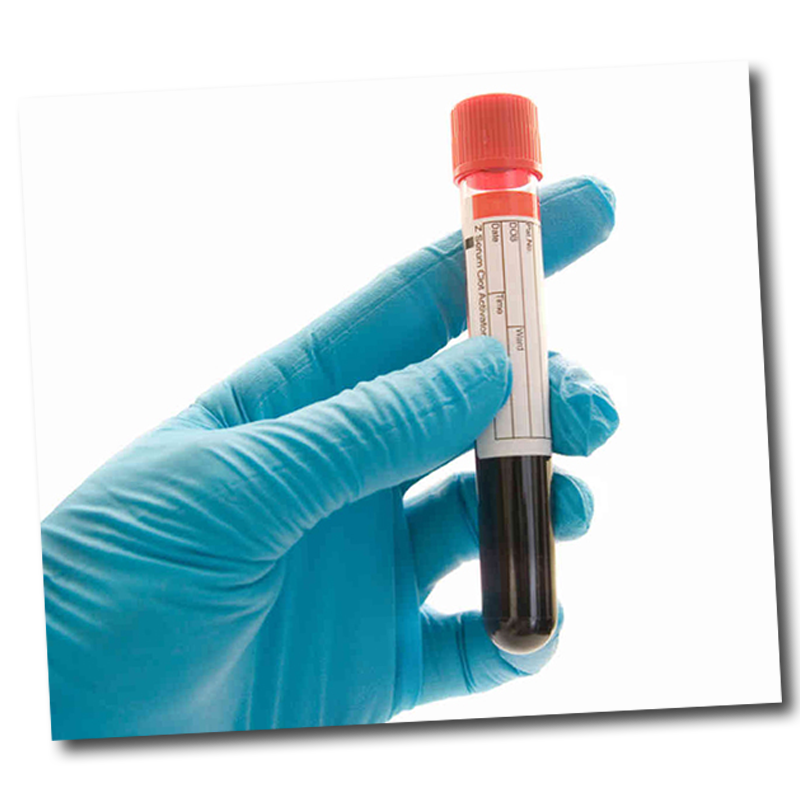 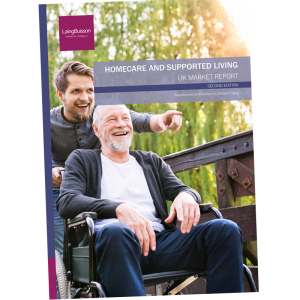 It also covers: Provision of homecare by the independent sector & Doctor deputising services (Out of hours/urgent medical care) supplied by commercial providers. 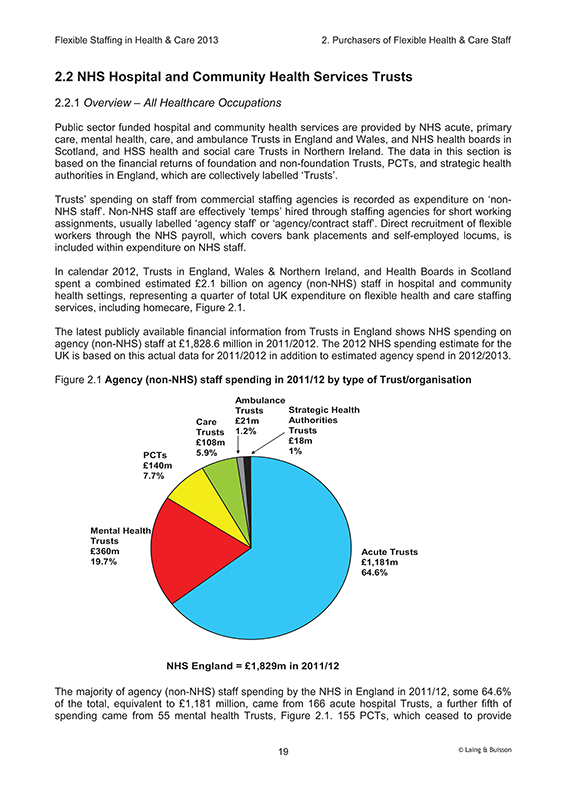 Based on a wide range of quantitative, qualitative and financial sources including LaingBuisson’s annual surveys of health and care markets including homecare, the report offers unique data on UK market values by purchasing sector, with a strong focus on NHS’s spending on flexible staffing services, past, present and in the future. 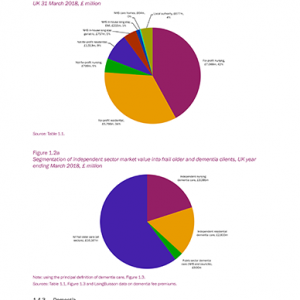 While the economy waits for the business cycle to regain its momentum, and fiscal prudence continues to dominate government policy and strategy, demand for flexible staffing services in 2012 and 2013 have shown signs of strengthening and developing on a more stable foundation following cutbacks to agency staff spending in 2010 and 2011. 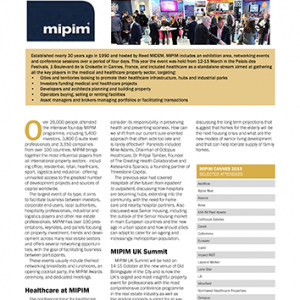 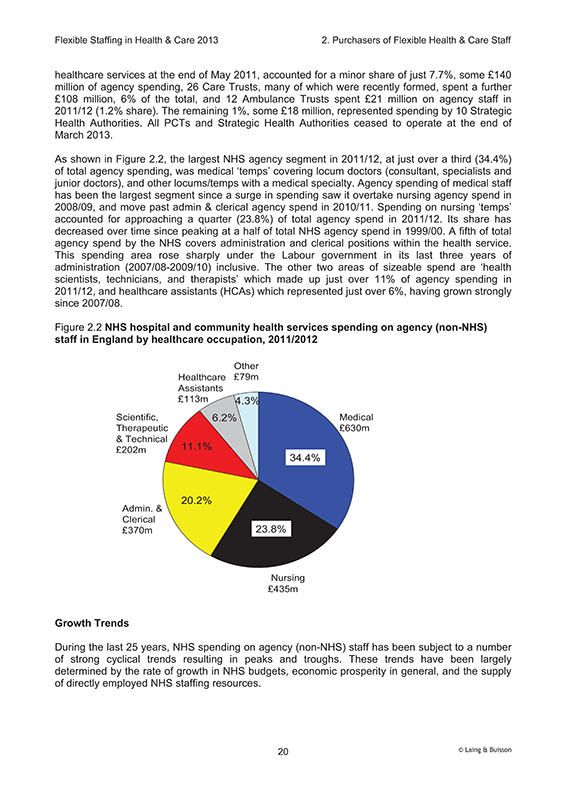 This report highlights these trends and key developments which include a shift back towards more predictable volume based contract procurement by the public sector, the increased use of flexible staffing management solutions provided commercially, and the diversification of services offered by health and care staffing operators, driven by the shifting delivery of health and care within hospital and community settings. 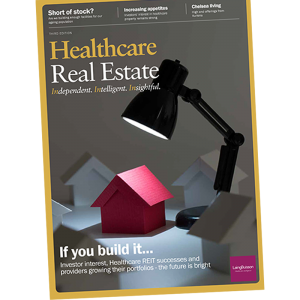 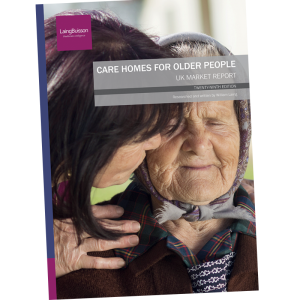 A mainstay of this report is its detailed coverage of leading health and care recruiters and homecare providers, highlighting the ‘movers and shakers’ in recent years, the sector’s significant deals, the role of private equity investors, market size of the current major providers, and profit performance of operators. 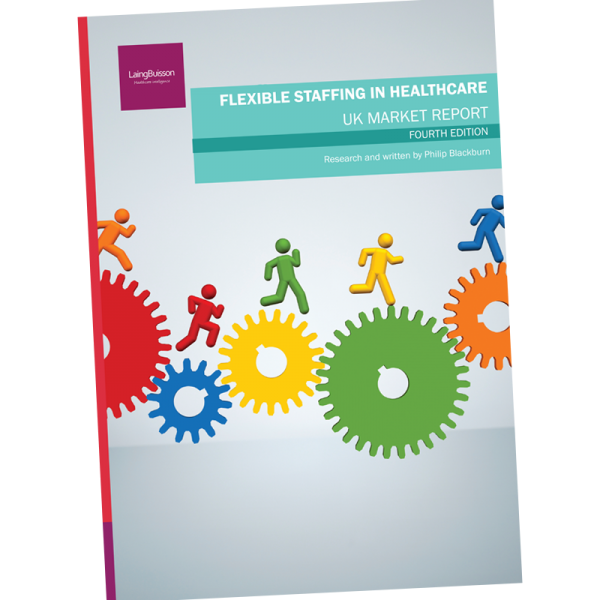 This report is essential reading for all organisations involved in the provision or purchasing of flexible health and care staffing services in the UK.